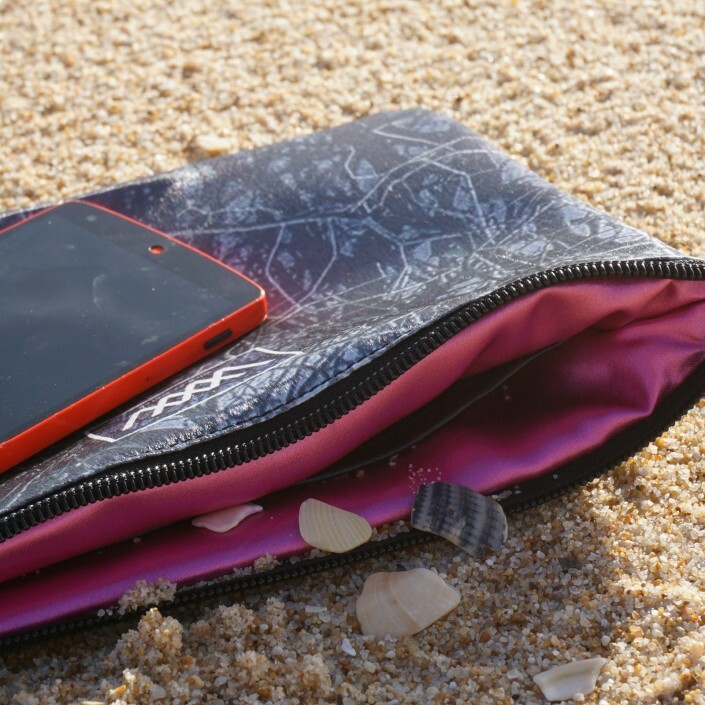 WILD BY WATER is an Irish company who design and produce funky and functional bags featuring images of coastal and waterside environments. These photos (bar one from a friendly drone) are from our own travels. Each one has been lived and breathed – and has its own story. WILD BY WATER designs are lifestyle driven for people who love the outdoors and appreciate the natural beauty of the world around them. Two sisters, with backgrounds in fashion and graphic design are behind this venture. 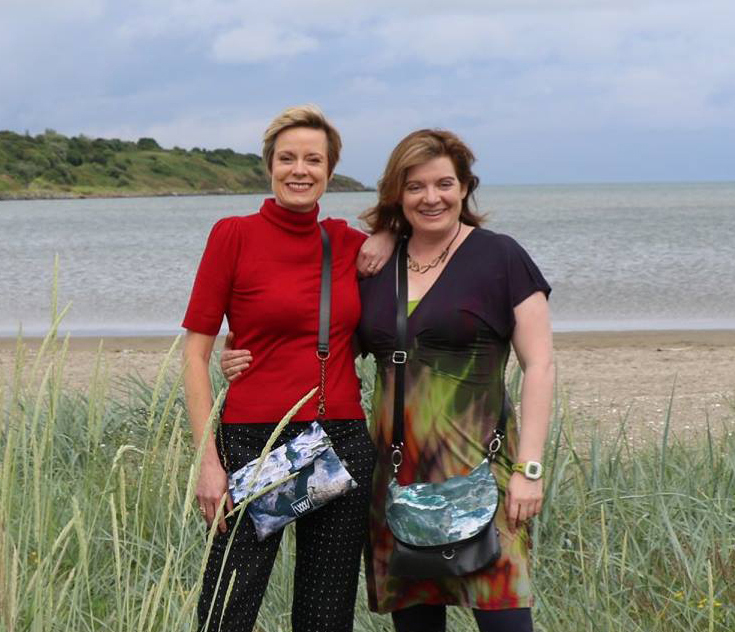 WILD BY WATER was launched at Ireland’s Creative Expo, Showcase in January 2016. 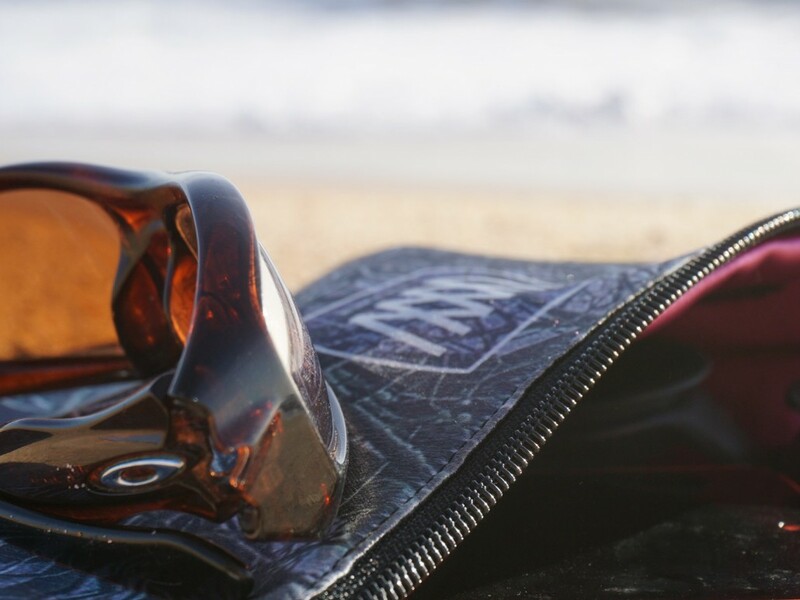 Now in their fifth season, Wild by Water continue to expand their sustainable and ethical collections – offering a variety of bags, in all shapes and sizes – all inspired by the wild and natural beauty of the world around us. Wild by Water designers, Jacki Parker (left) and Nicole McKenna (right). 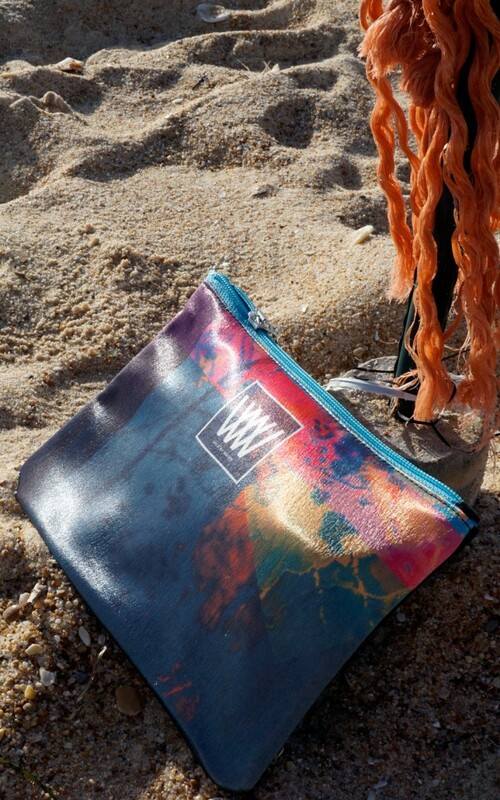 Designed in Ireland, these beautiful bags are new to market. Fabric and materials vary across the range but there is an emphasis on “water-tight and rainproof” so that all your belongings remain dry while you adventure – whatever the weather. 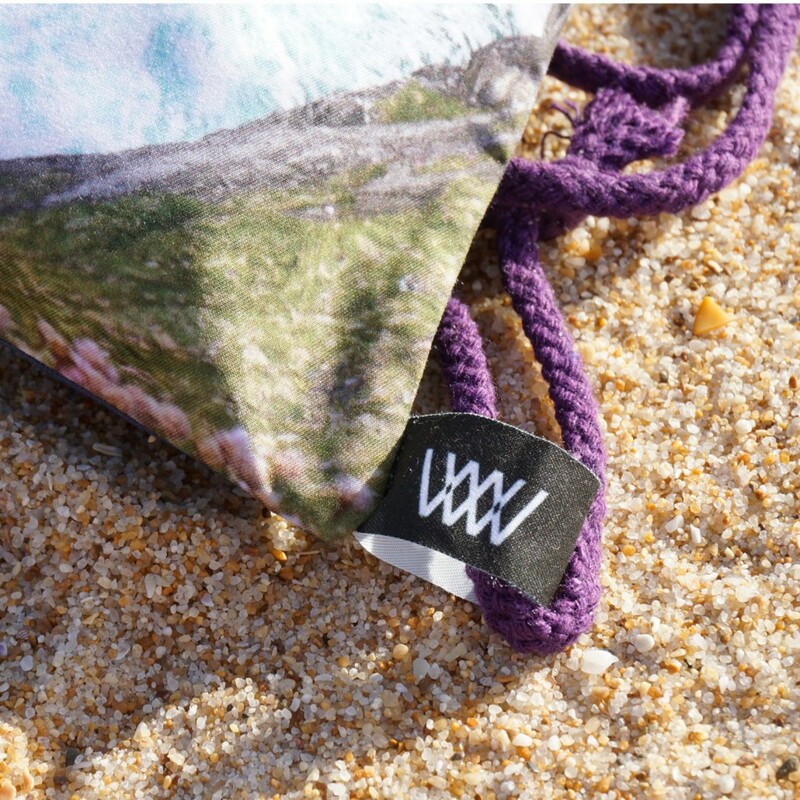 Wild by Water products and designs place huge value on the environment and the natural world. Not only does the environment feature as “pattern” at surface level on Wild by Water designs but it is a key consideration in every stage of our ethical lean production process and in our use of sustainable and ethical fabrics and materials. Our goal is that all our products will be both recycled and recyclable in an environmentally-conscious loop system. To that end we focus on three stages: sourcing our own sustainable fabrics and materials; using ethical and sustainable design and production methods; and final stage “full-circle recycle”.